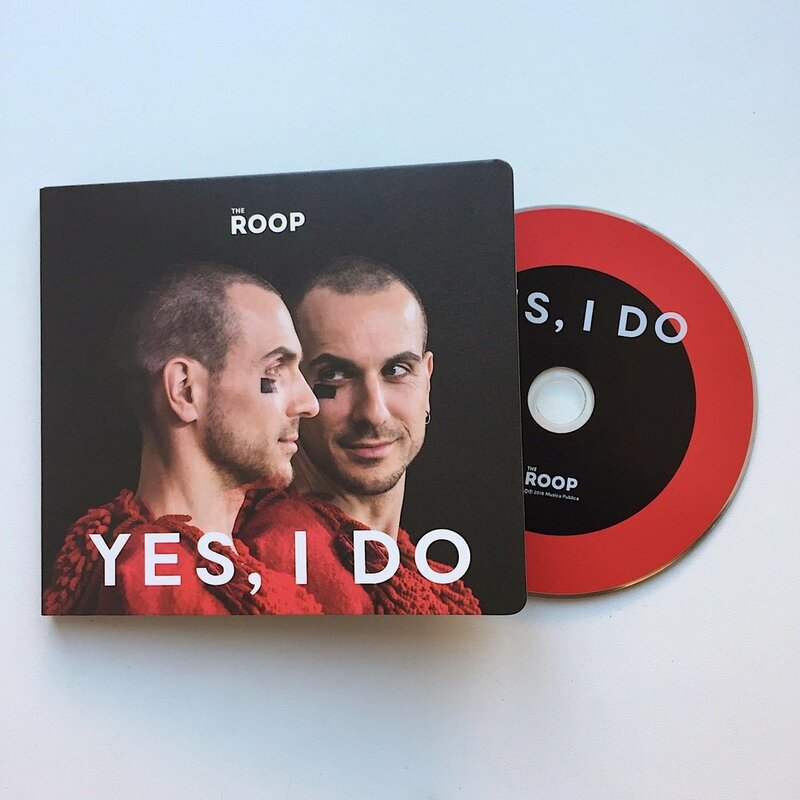 "UFO" single and "YES, I DO" album are out now! Listen and sway "UFO UFO you're beautiful..."
P.S. Stand by for the UFO video coming out next week!